From time to time I join my colleagues on their media platform! 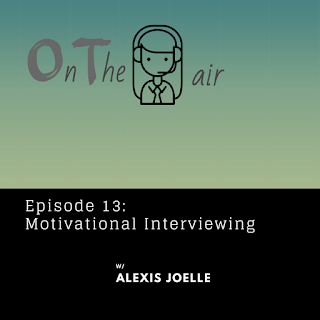 I had the pleasure to be invited onto Stephanie Lancaster's podcast to chat about experiences in travel therapy, reflections of taking (and in re-taking) the NBCOT certification exam, working with OT students and practitioners to help them address challenges and break down barriers in their own lives, why I used video-chat and other online tools to mentor and connect with other OT practitioners, and a favorite topic of mine, motivational interviewing! It was so great to connect with Stephanie; anytime you get with together with an OT colleague you have never met yet, to talk all things OT (particularly if you have found your OT twin! ), you can't help but refuel the passion again for why you love your work. Mandy Chamberlain and I discuss new CPT evaluation codes, value in complexity including case study examples to identify the goals and approach to choosing a complexity. 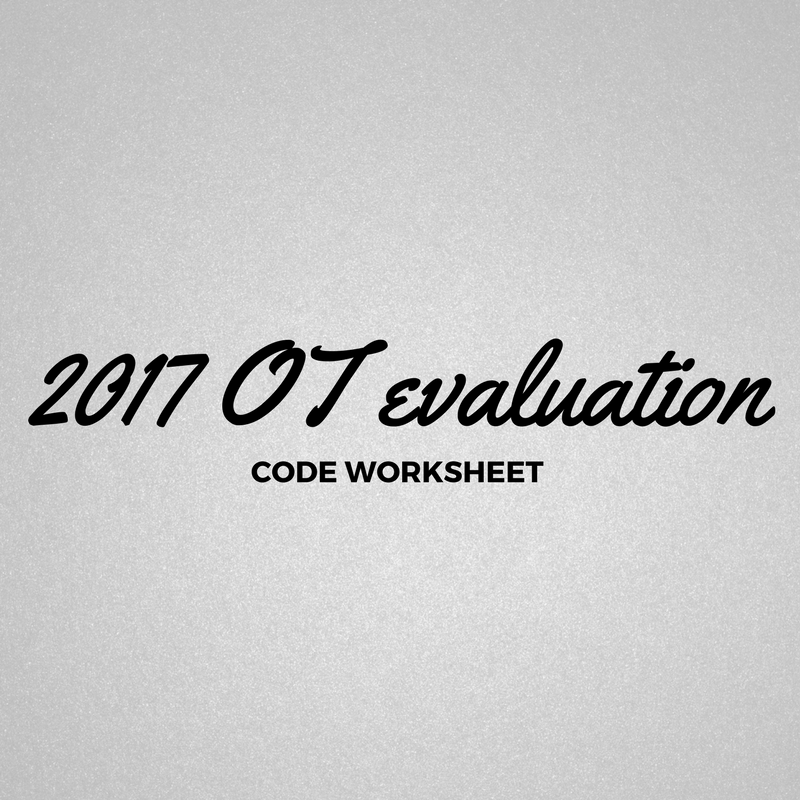 This is all done by utilizing the value behind the tier of evaluation codes (photo credit Seniors Flourish). We could have talked for hours about all things OT (geeking out on bringing value to our client's lives and to the lives of our colleagues). A great thank you is sent to Seniors Flourish; it was such a pleasure to collaborate with Mandy. Oh my, I was just getting used to what it was like to do audio only! Weirdly enough I was more comfortable doing live video! 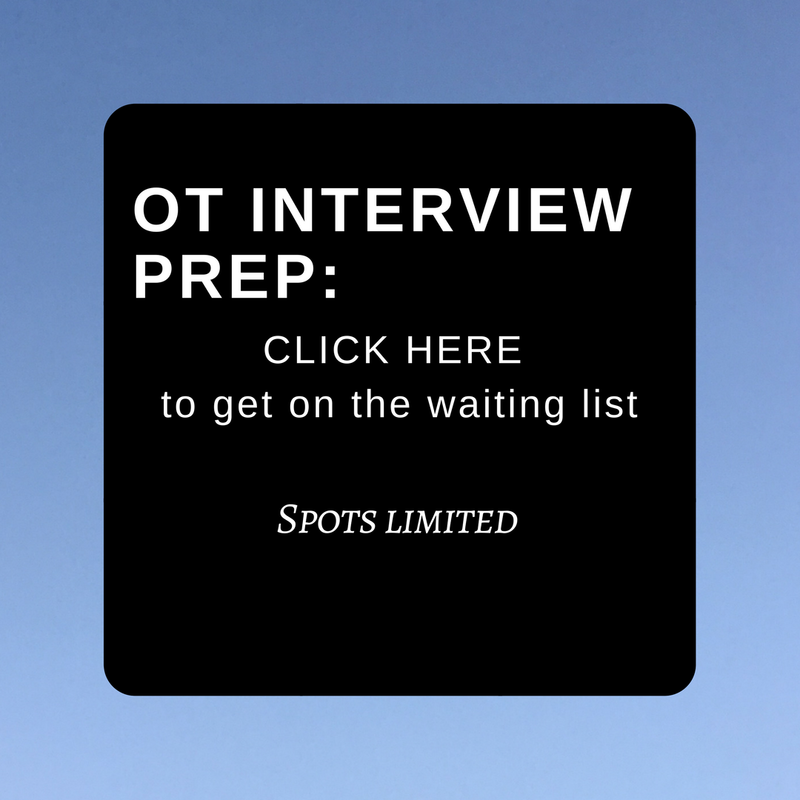 I appeared on Start a Therapy Practice Podcast to discuss travel therapy, mentoring and entering the realm of online to advocate all things OT. Scott Harmon is owner of Therapy 4 Kids, 2 private pediatric clinics in Arkansas. He is one of the many occupational therapists that have crossed my path on the journey to serving other therapists through the online sector. 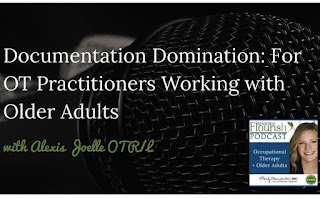 A big thank you to Scott for not only serving other OTs, PTs and SLPs that want to start a physical practice but, inviting me to chat (photo credit to Scott Harmon). I felt like this was just the beginning of something big.